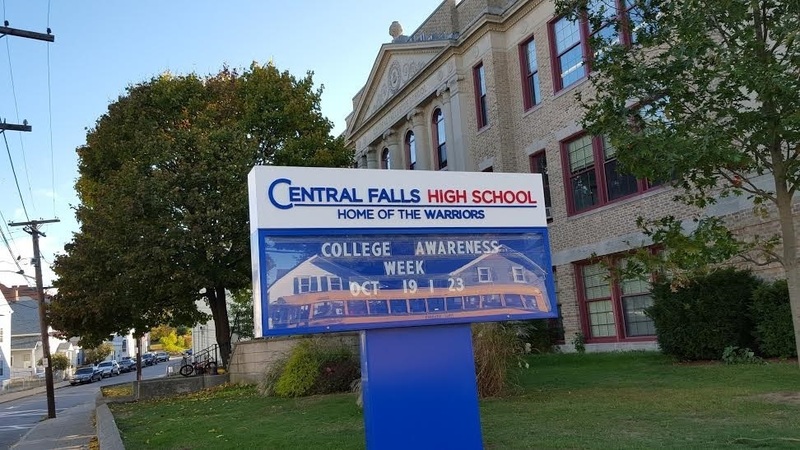 All Central Falls Schools are members of a continually improving system, graduating students who perform at or above grade level expectations as determined by local and State assessments. The district’s stakeholders are committed to and supportive of district goals. The district is recognized and respected by other communities as a national blueprint for successful urban education.